Three Balloons were used on a private hire this evening, picking up a large party of people from the Imperial Hotel with 717, 715 and 723 being the trams used. 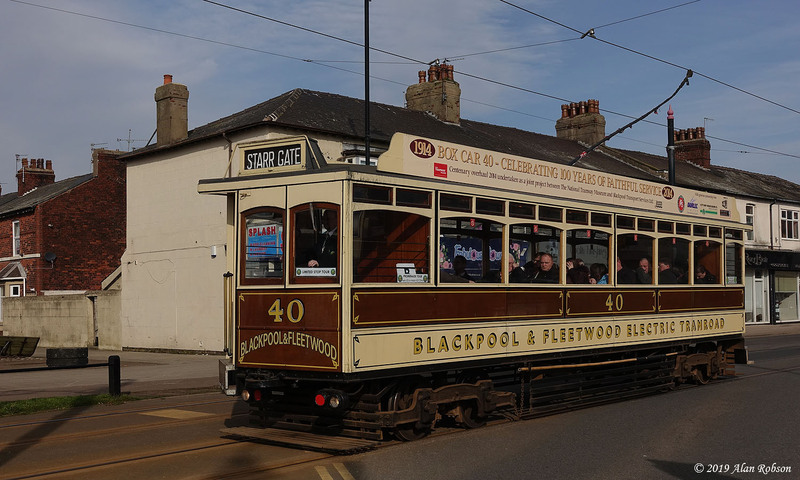 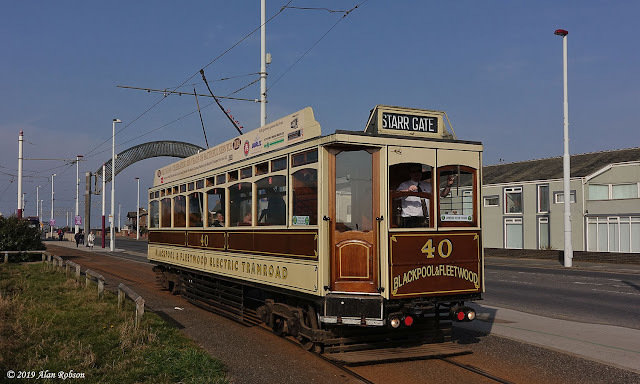 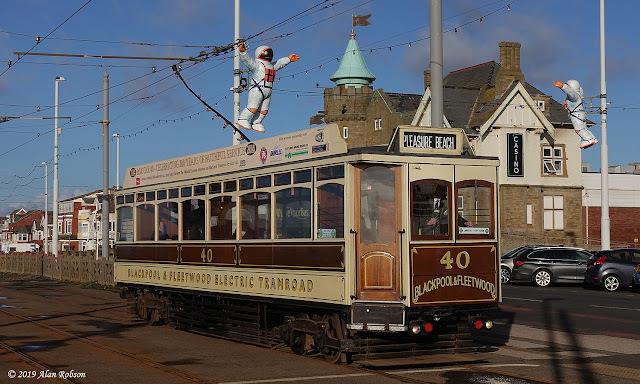 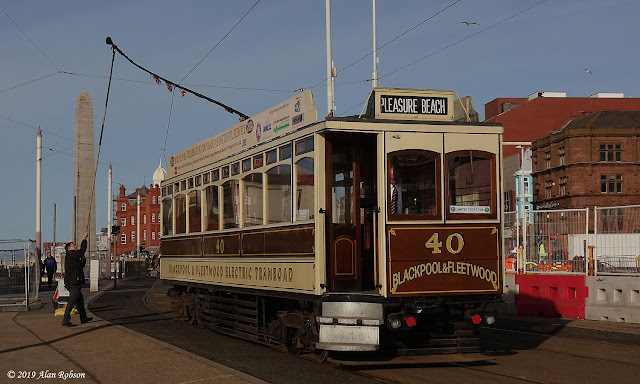 Sunday 24th February saw the last use of Blackpool & Fleetwood Box Car 40 in normal timetabled service in Blackpool, and it was also the second day of the February Heritage Gold weekend. 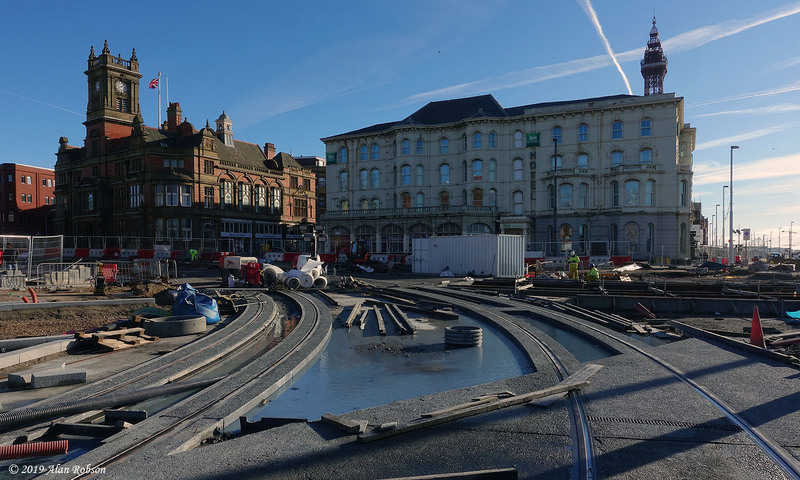 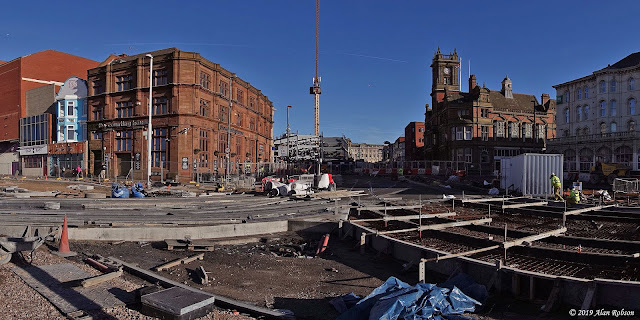 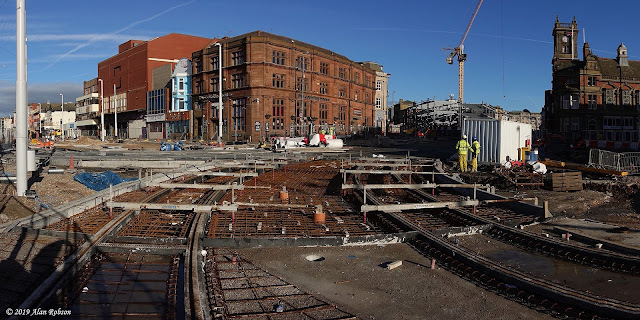 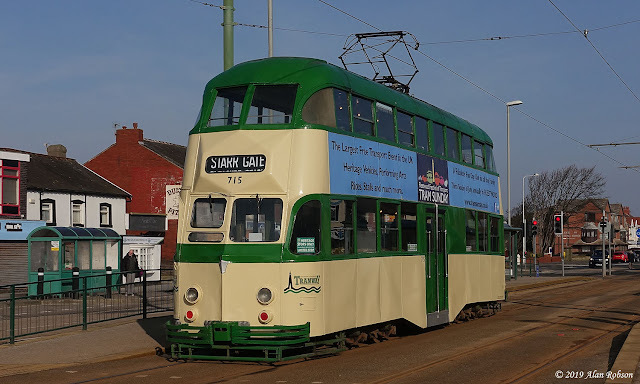 Sunday morning dawned bright and sunny, and it was noticeable that due to the mild weather members of the public were also availing themselves of the Heritage Tour service in addition to the many enthusiasts who had turned out, which was nice to see. 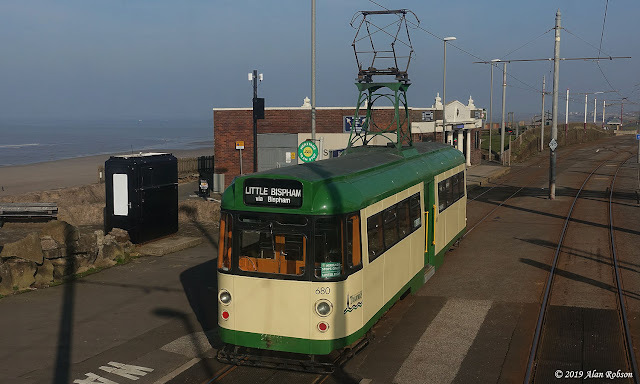 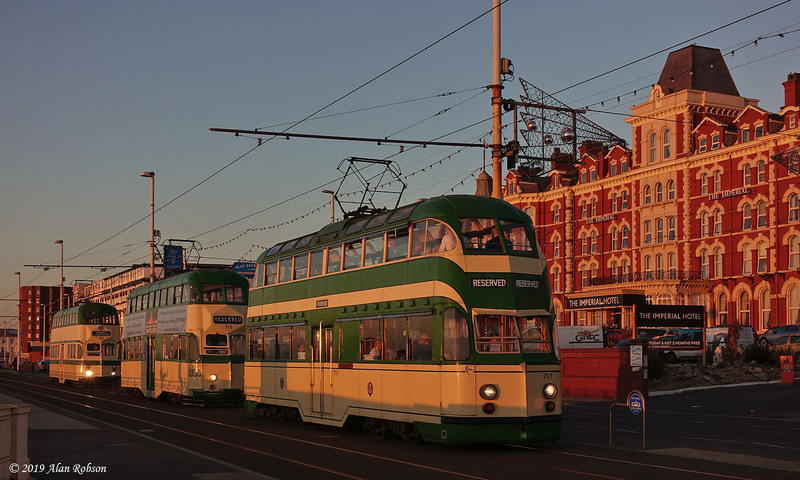 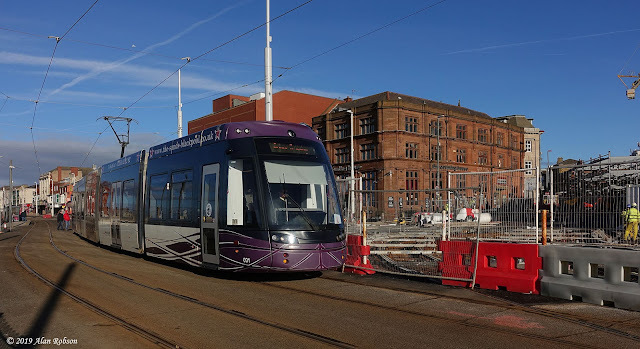 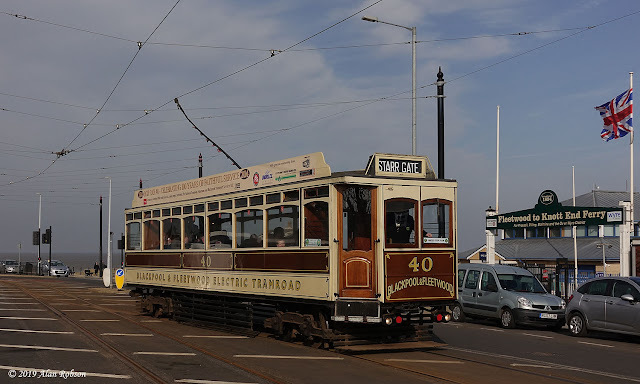 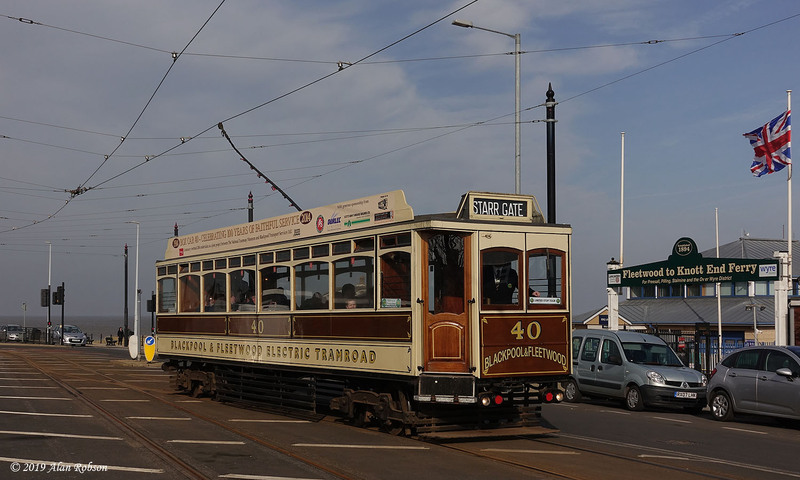 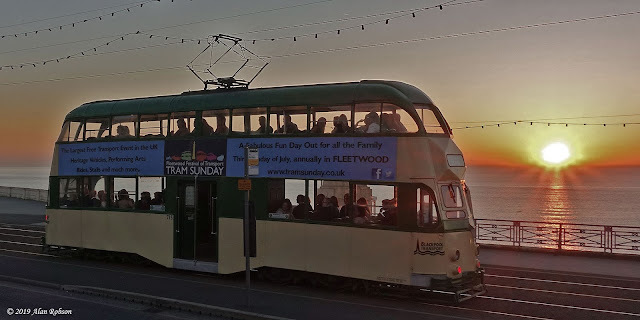 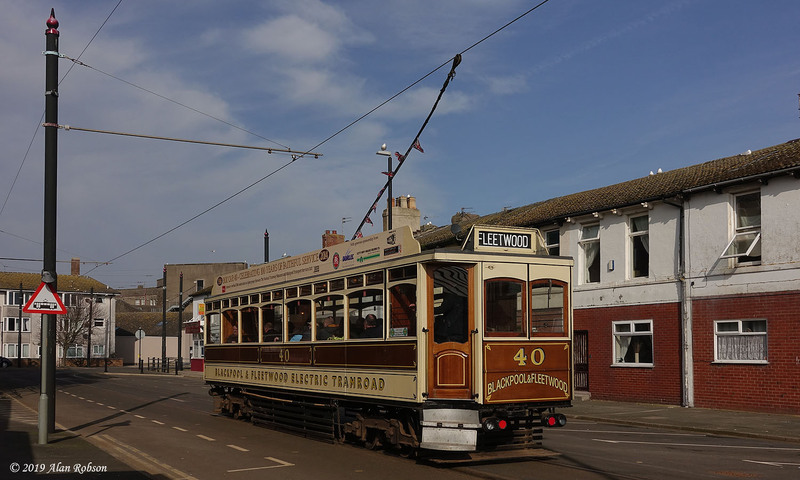 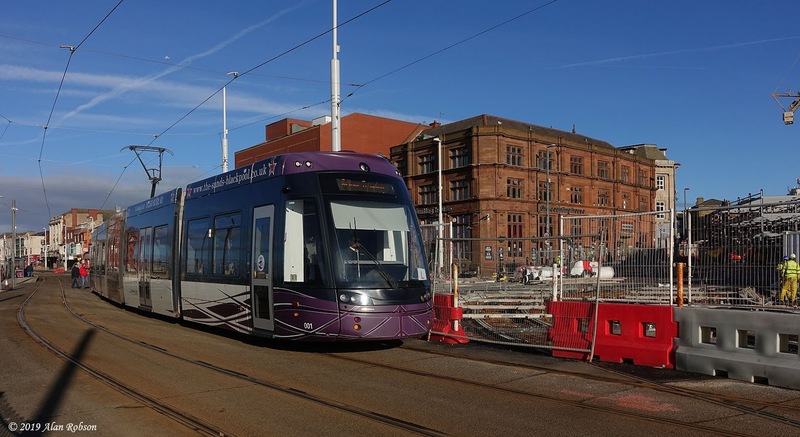 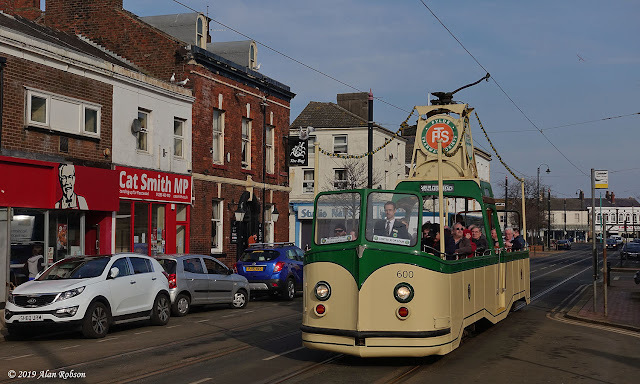 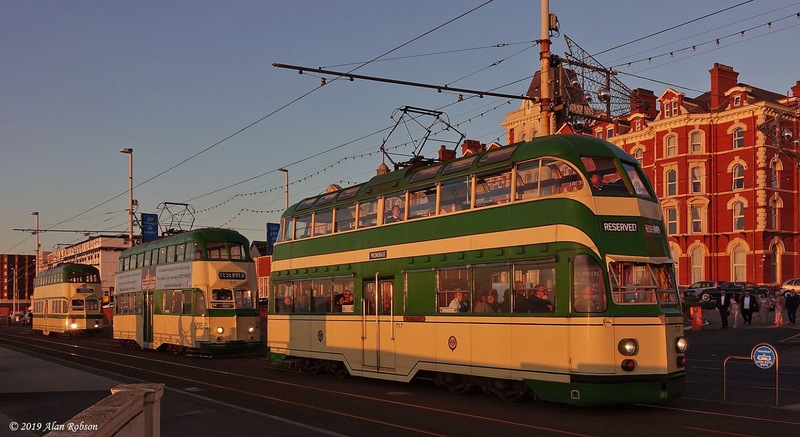 As Box 40 nears the end of its time in Blackpool, here are a few photos of the tram during its last full month of operation on Heritage Tours, prior to it leaving for Beamish before eventually returning to its permanent home at Crich towards the end of the summer. 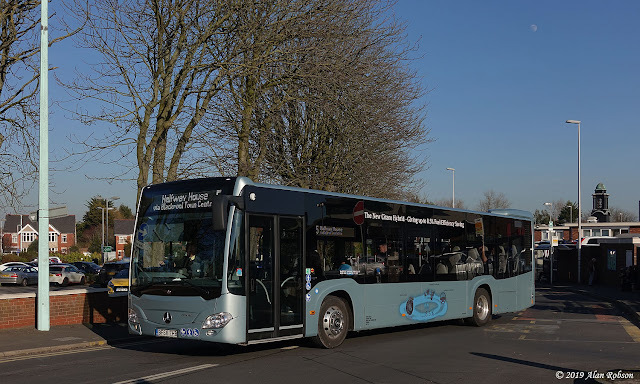 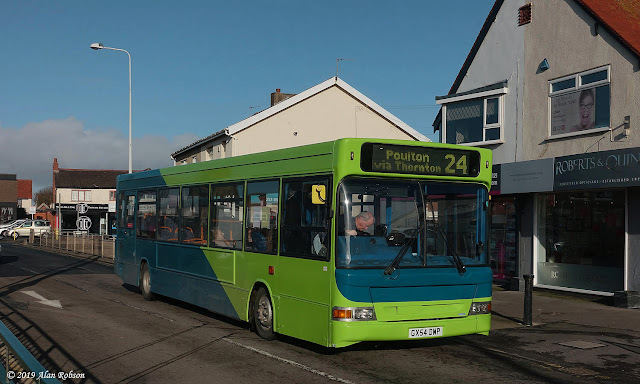 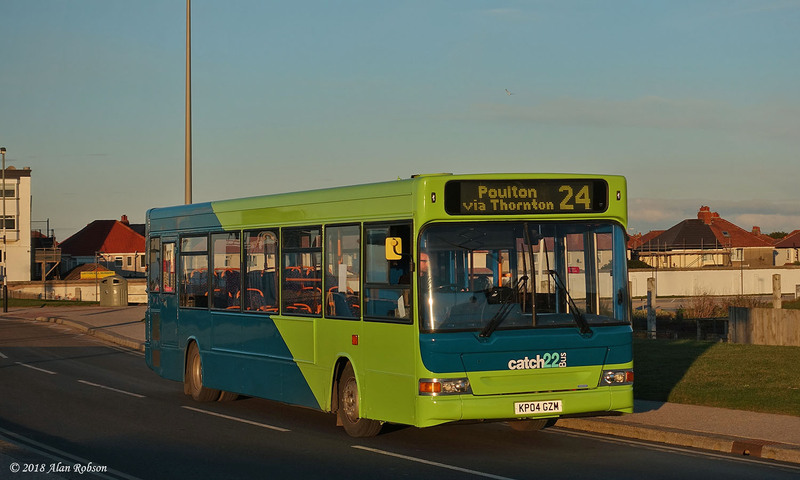 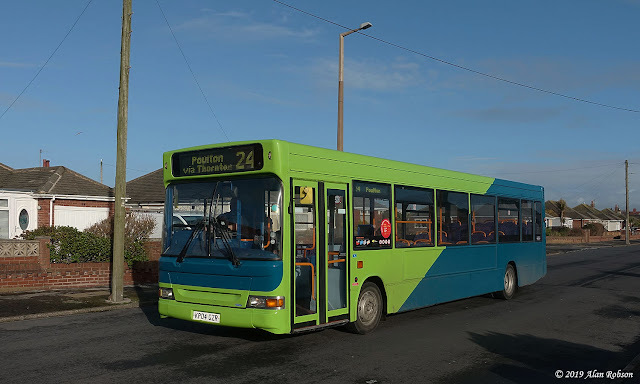 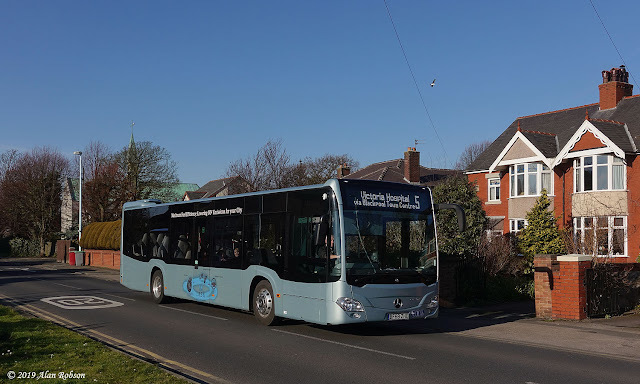 A Mercedes-Benz Citaro 0530 Hybrid (BF68ZHB), built as a demonstrator for Evobus of Coventry, is currently on loan to Blackpool Transport. 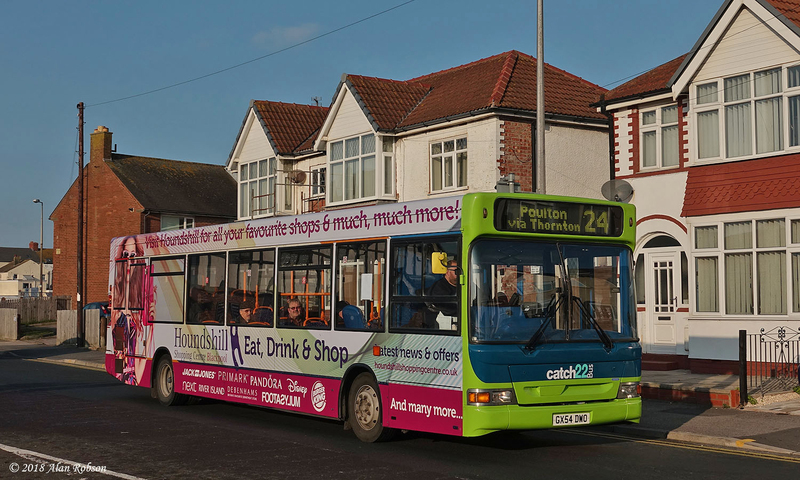 The bus commenced its two week trial period by operating on service 5 between Victoria Hospital and Halfway House. 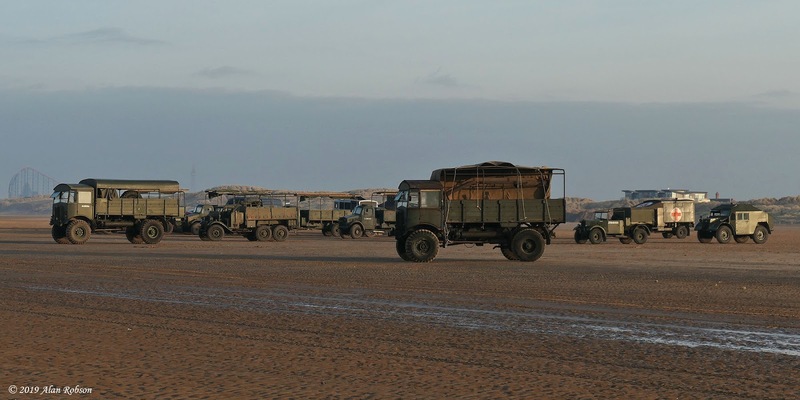 Filming took place on a Fylde beach this week for the epic new BBC war drama 'World On Fire' starring Sean Bean. 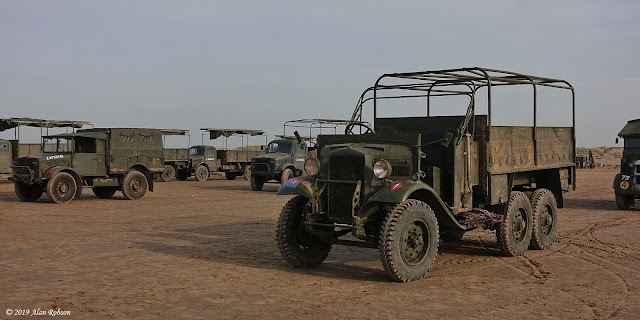 The seven part TV series is based on the first year of World War II, and has been filmed in many locations around Europe including London, Berlin, Paris, Prague and Manchester. 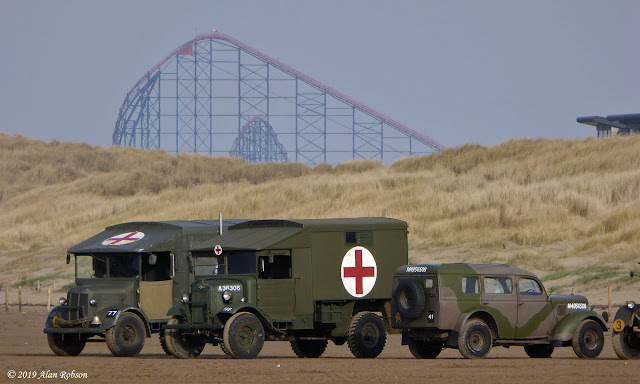 Filming has been taking place this week on St Annes beach, which is standing in for Dunkirk in France where the evacuation of allied soldiers took place in May 1940, code-named Operation Dynamo. 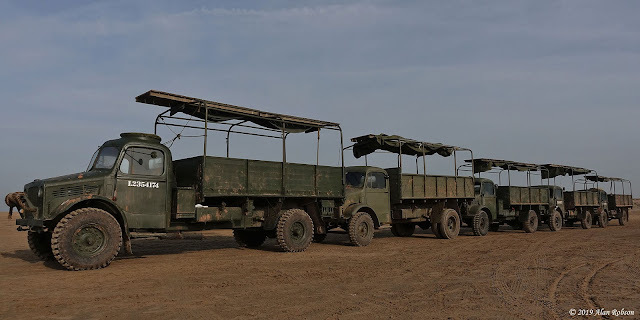 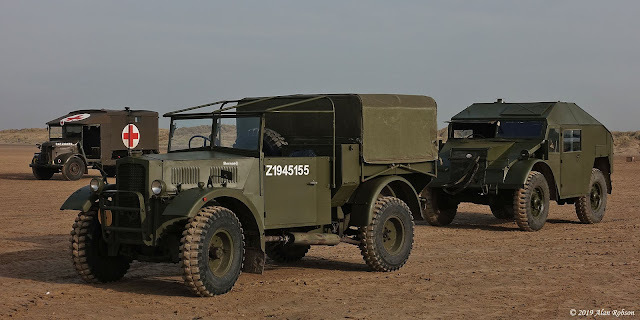 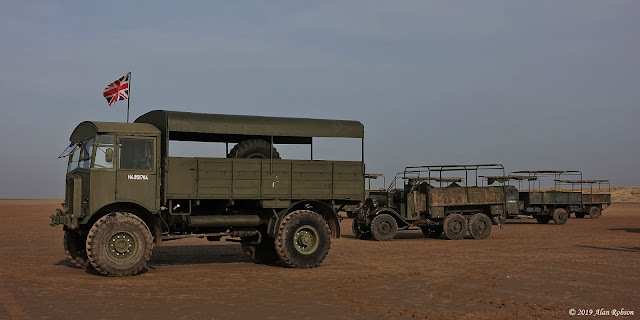 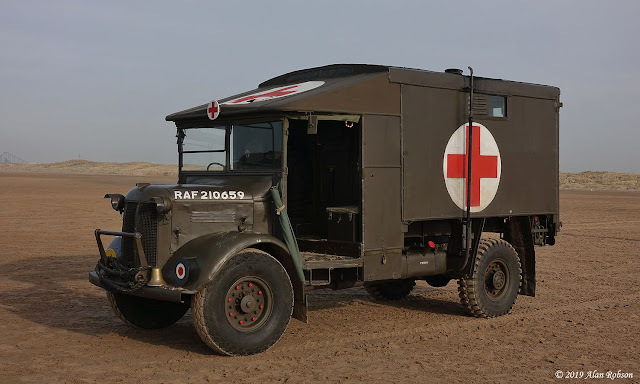 A varied selection of preserved WW2 military vehicles were used to represent the Dunkirk evacuation, these being strategically positioned around the beach as backdrops for the film work. 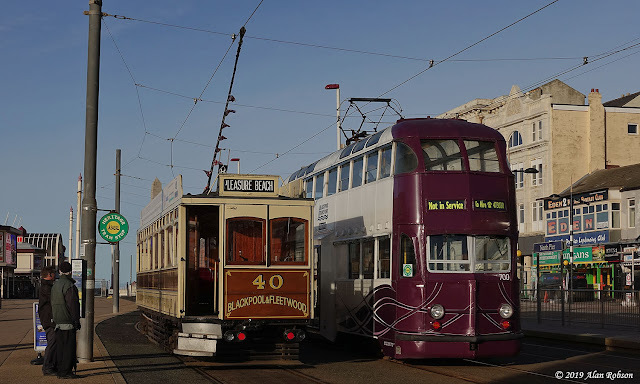 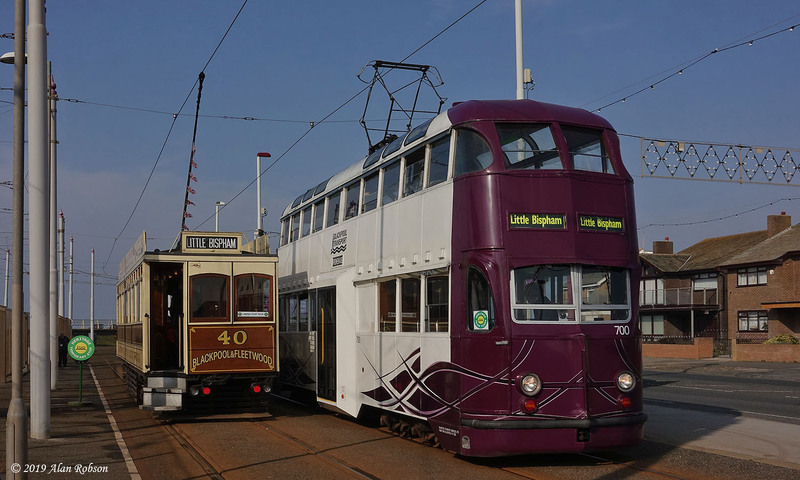 Blackpool & Fleetwood Box 40 is leaving the Heritage Tour fleet at Blackpool. 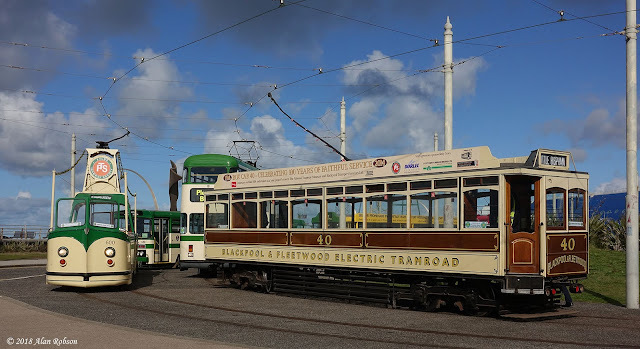 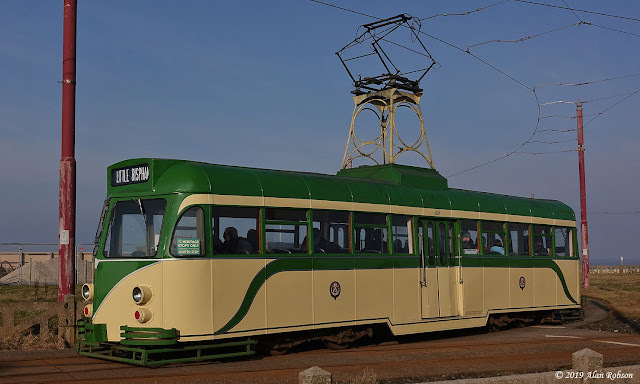 Before 40 returns to Crich it will be travelling north in March to spend a period of time at Beamish until the tram is finally transported to its permanent home at the National Tramway Museum around the end of August.